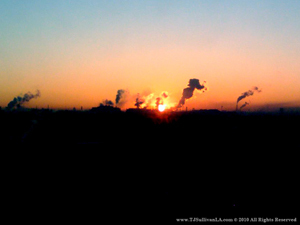 A brief slideshow featuring a few of the photos I shot with my Google Phone camera during a recent trip to Detroit. Also, view photos individually in the Darkroom. 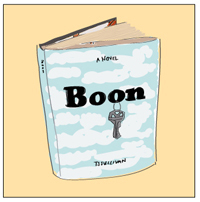 More information about TJ Sullivan's debut novel "Boon" is available at WhatTheBoon.com. An excerpt of "Boon" is online at TJSullivanLA.com.